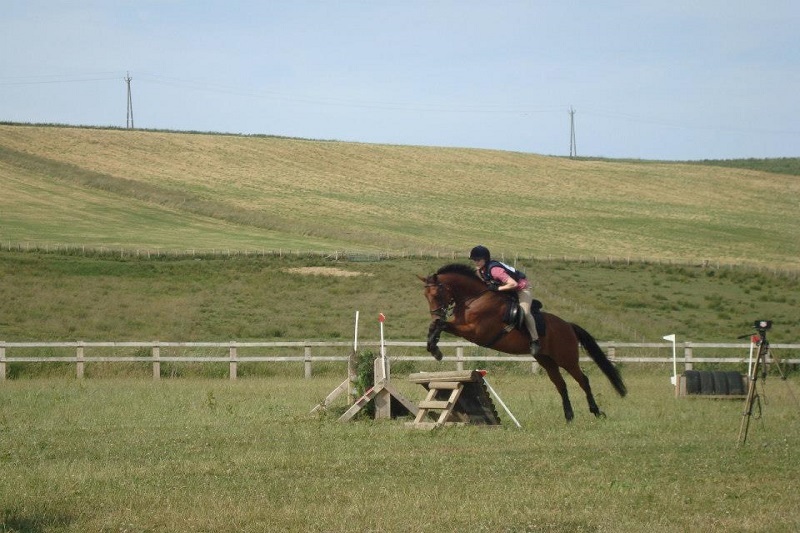 We also have a full set of FEI standard showjumps and dressage equipment. 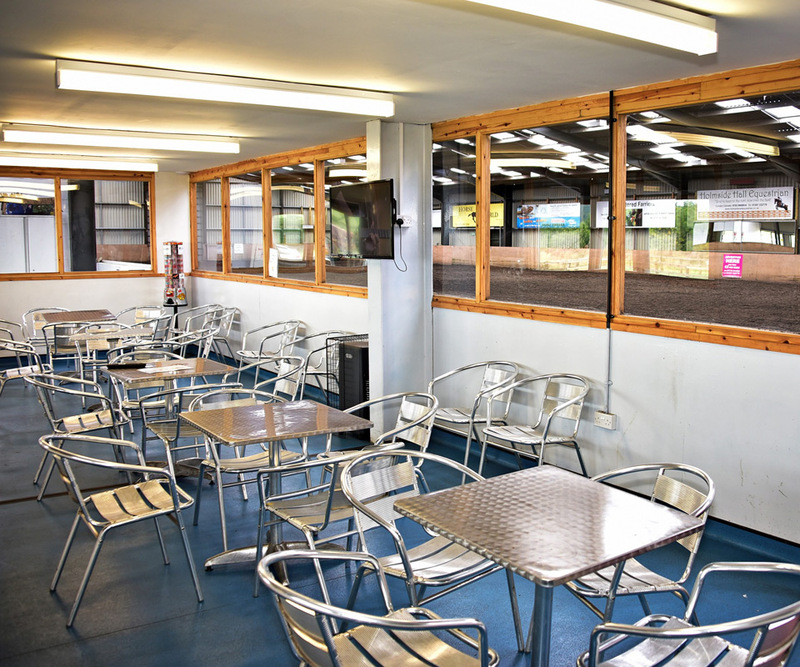 Our indoor and outdoor facilities are available to hire for competitions or clinics. 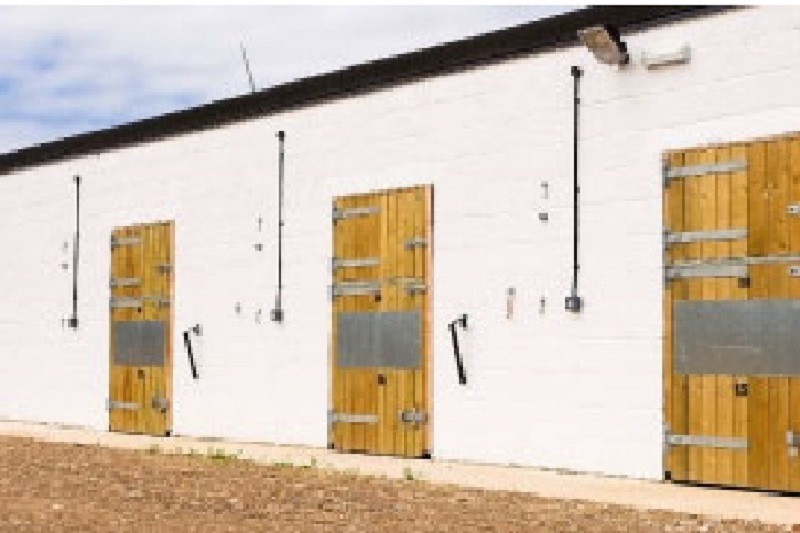 We do not hire the arena on an individual basis as we keep the facilities free for livery use. 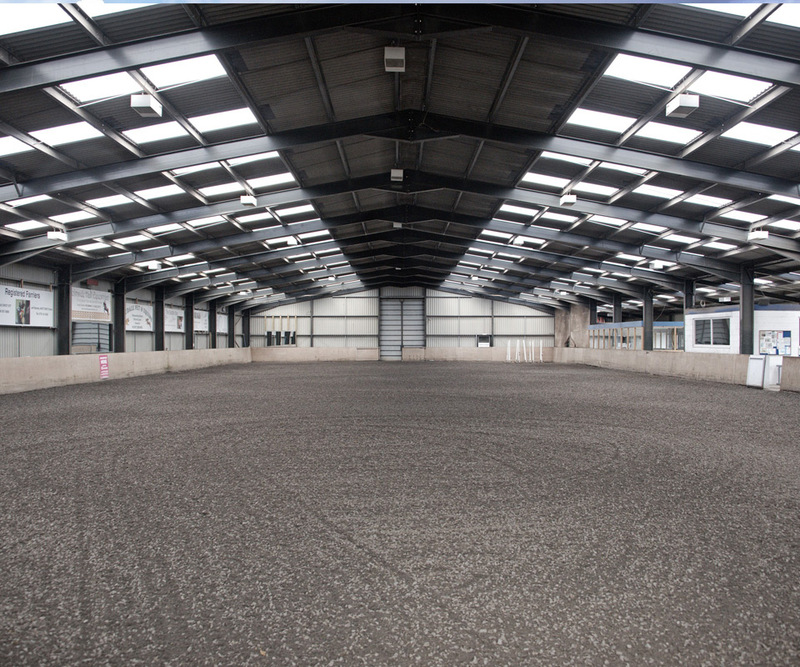 Quality surface consisting of high quality silica sand, fibre & rubber chippings. 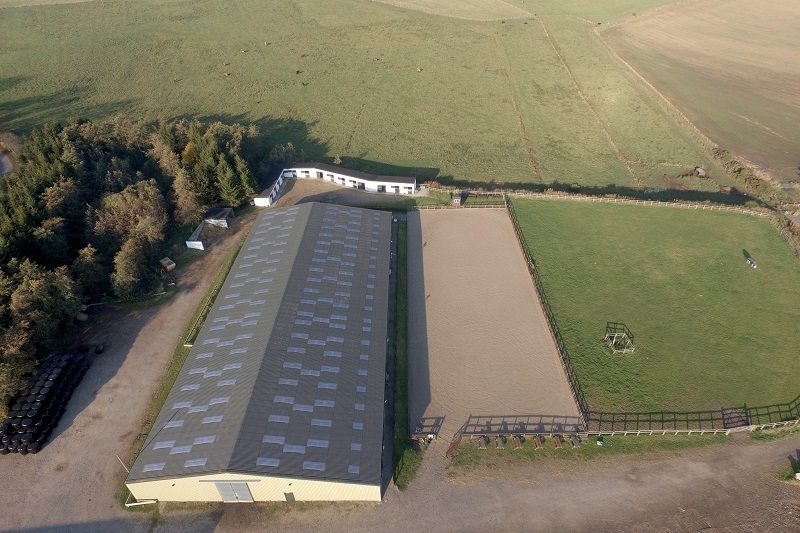 The grass paddock is 70m x 80m. 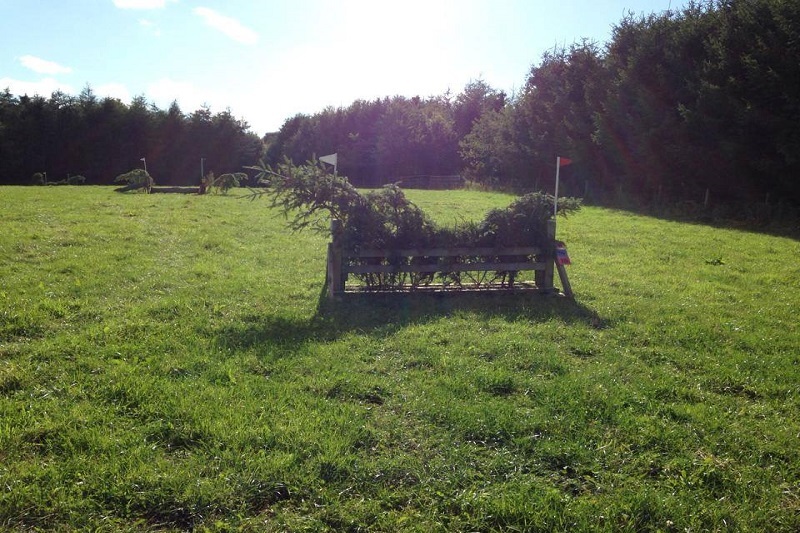 This is used for competitions to compliment our existing indoor and outdoor riding surfaces for XC jumping. 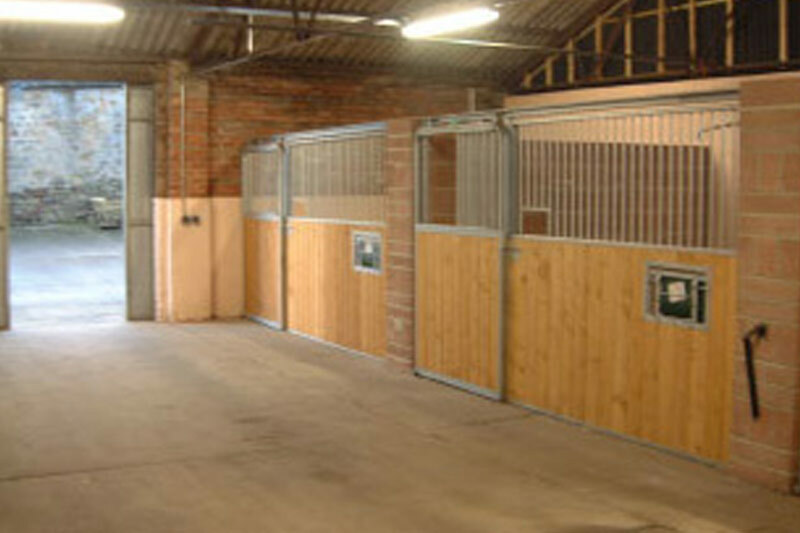 We also have a full range of portable XC fences. 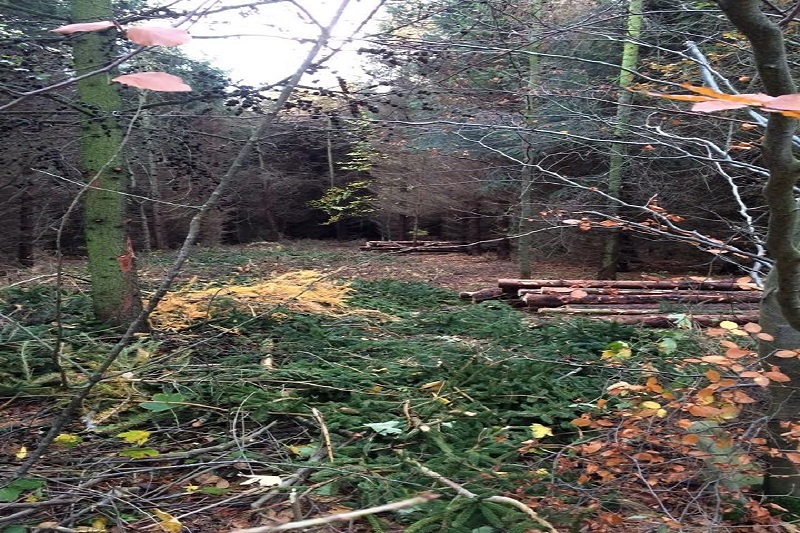 Work has started on clearing woodland for our new XC course. 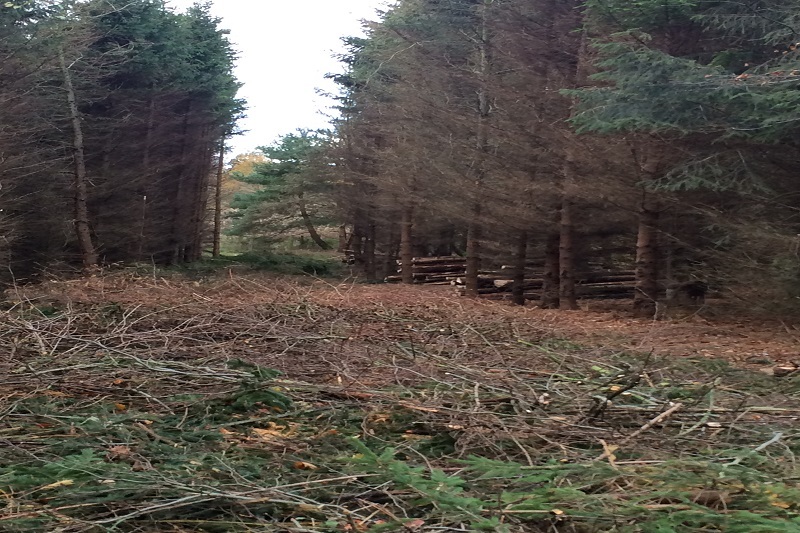 There will be a full range fences including a water complex situated in woodland and grass field. We plan to hold unaffiliated ODE's. Liveries will also be able to take full advantage of this off road ride. 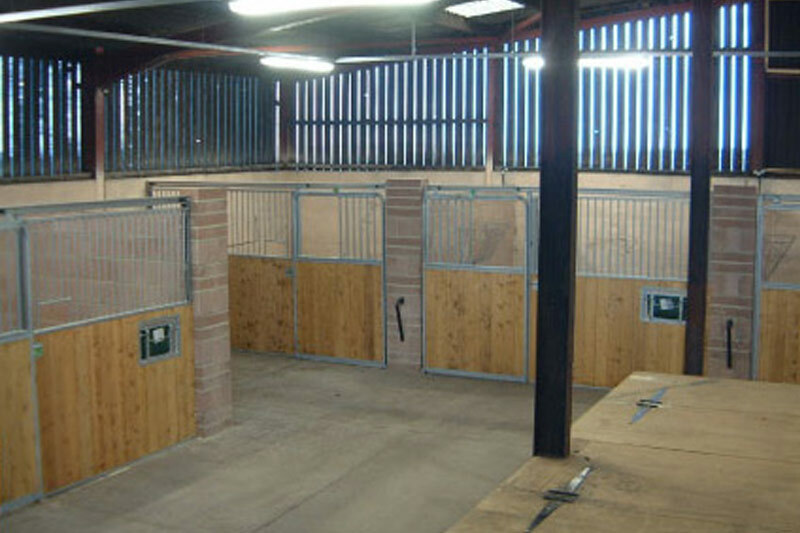 We also have a purpose built isolation block. All new arrives will be isolated for 14 days upon arrival as per our bio security policy. 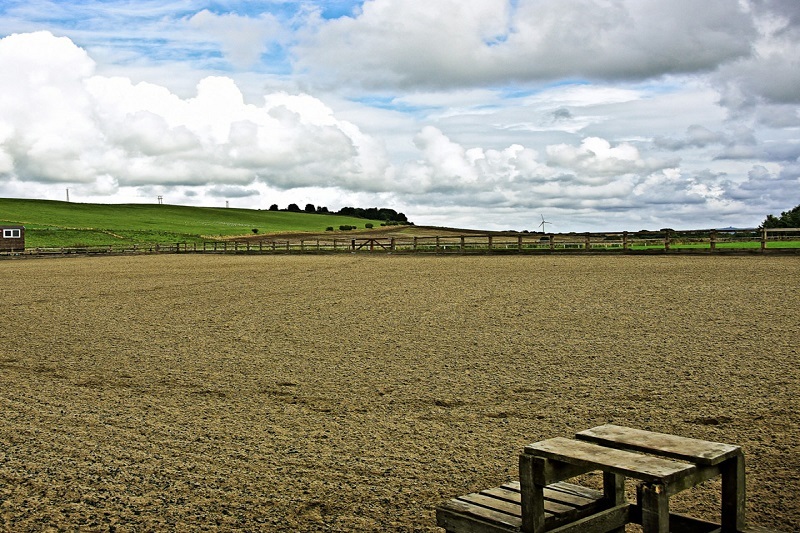 Once wormed or worm counted, new arrivals with have turnout in the grass paddock during this isolation period. 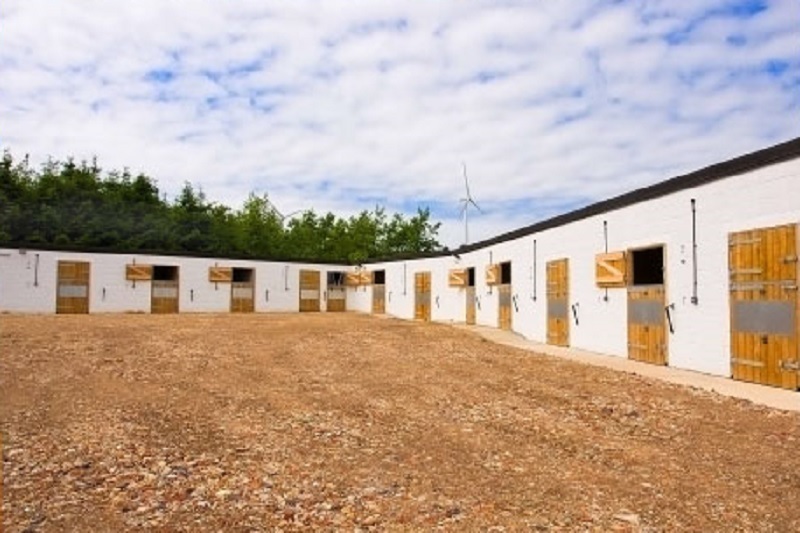 Additional luxury outdoor stables situated in a secluded area of the yard and enjoys direct access to both riding arena and the grass arena.